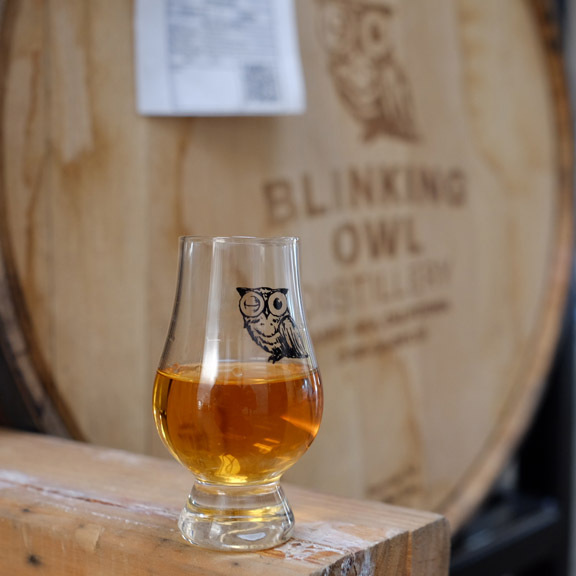 Blinking Owl, First Batch, Straight Bourbon Whiskey(750ml bottle) – The very first barrel of BOURBON WHISKEY made in Orange County EVER (on record). Comes in Limited edition packaging. EXTREMELY Limited quantities of this historic bottling. 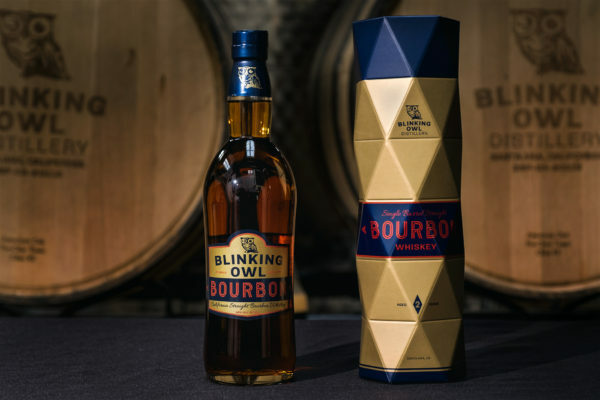 *Bottle can not be shipped and must be picked up from the tasting room.